I have been waiting for this album for a very very long time. And at last it finally came out on May 5, the day before I went to see Chance The Rapper. 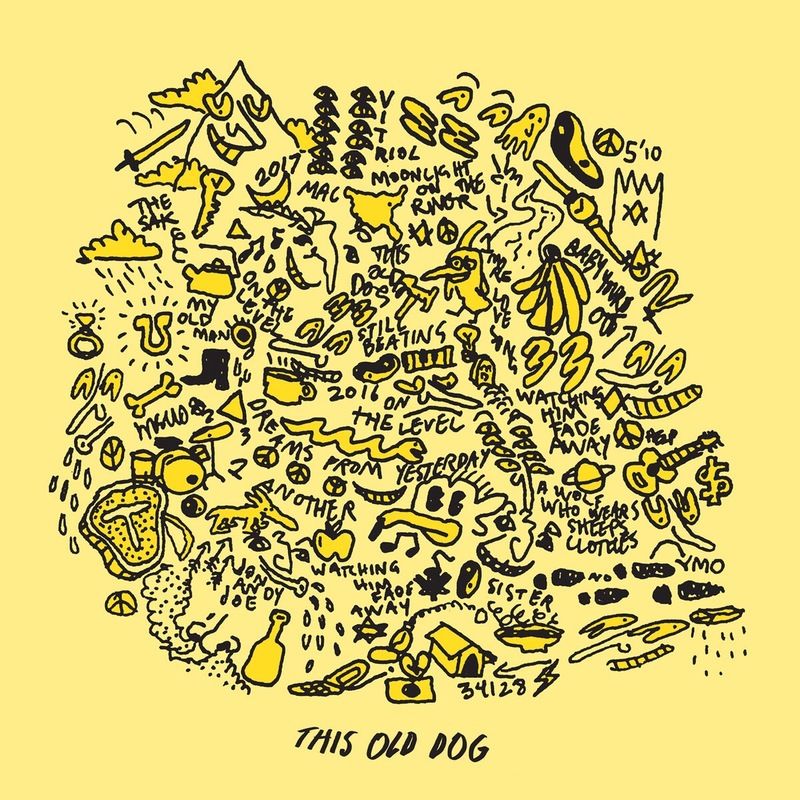 Mac Demarco is coming clean in this brand new side of himself in the album This Old Dog. In this album we a given a collective storyline of emotions through all the tracks. From the first song My Old Man to the last in Watching Him Fade Way. I had very very high expectations for his new release since I have saturated myself in the depths of Demarcos past albums. Looking back at the previous studio albums and even his demo album releases there is a sense of growth and maturity. When I watched a review from The Needle Drop, Anthony said that this albums is more of a growth and story rather than a album with the collections of singles as the tracks. I was very surprised at the cleaner and newer sound of Demarco. There was nothing different than the style of music, but there was a difference in maturity and production of the tracks which I have grown to appreciated more and more as I countinue to listen to this album on repeat. Already I can tell that there is an extensive use of acoustics and synthesizers which bring so much into the table along with the heart felt simplistic lyrics. The first song that captivated my emotions was This Old Dog, from the acoustic guitar strumming in the beginning to the chords changing into the chorus with these lyrics. And of course to carry on the song is a wonderful deep bass line, you always got to have that in the song. I felt different with this Mac, his singing was more sincere and collected. From the first lyrics I felt relatable to how he feels and expresses his loniless in growth and adulthood. This song express the williness to change the way we may feel about our depression and self discovery. It could mean literal songs or even his actions in their current relationship. Maybe his intention and actions he was doing for fun really offended his girlfriend and even questioned their own relationship. It is such a sentimental and heartbreaking emotional song. 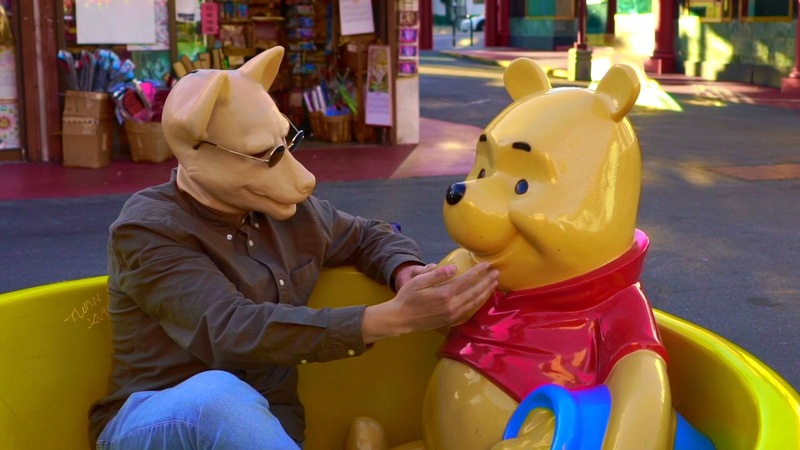 This type of feeling happens in other tracks such as Sister, and Watching Him Fade Away, with only a synthetic piano playing in the background or guitar. In the song Watching Him Fade Away we get a view of him talking about his past and current non relationship with his father. 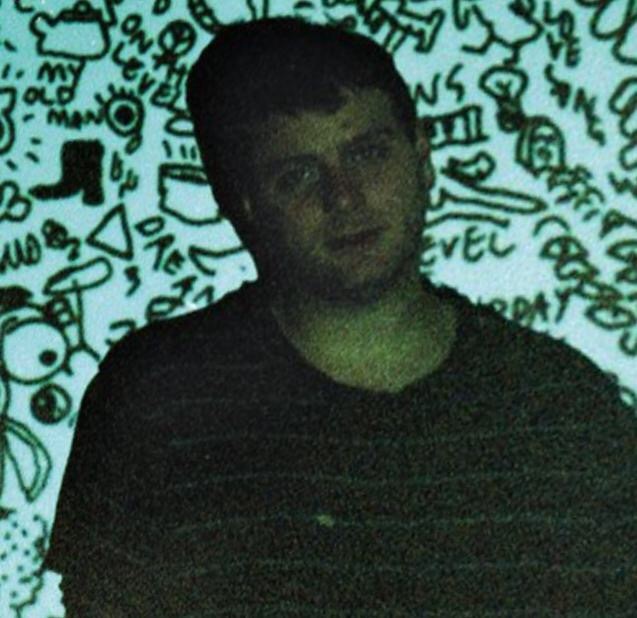 Another mention of his father happening in the albums first song My Old Man, where Mac Demarco begins to reflect on his own actions in similarity with his father and how we realizes this and wants to stop this representation of himself. This album there is a continuous stretch over many concepts of emotion, anxiety, depression, past experiences and love. There is also some numbers of love songs such as For the First Time, One More Love Song, and even Still Beating. For the First Time‘s psychedelic synthesizers and piano sing about the sight of their lover, even for the first time after some time that they have been apart . In One More Love Song, its another slow dream-like track speaking about love and falling in and out of love which is out to break your heart. In the mist of these love songs there is even a closer meaning other than love, self love and the effort to move away from the past. This is seen in the songs Dreams of Yesterday, On the Level, Moonlight on the River, and One Another. As a occurring theme of moving forward and growing these songs represent that yes you may have been through things and experience hate and love and loneliness, but one should get back up at stop crying about things that you couldn’t control before. One thing that I love about this album is the way Mac Demarco presented his vocals in all his songs. In a sense it was calmer and closer to his wider range of a voice he has. Some of the deeper parts of his register was showcased. He sounded gentle to what he was saying as if he was showing care and spotlight to what he was saying. This brought attention to the lyrics and overall meaning of what the song was trying to say. Thank you for coming to the end of this review. Sorry if I might be all over the place. I do recommend listing to this album if you want to know more about Mac Demarco just to get a taste for him. If you would like to know what other songs to listen to, just let me know and I can give some recommendations of other songs I like. I believe that this has to be his best album and I would rate it a 9 out of 10. If you don’t think so then oh well, its just my opinion on it.